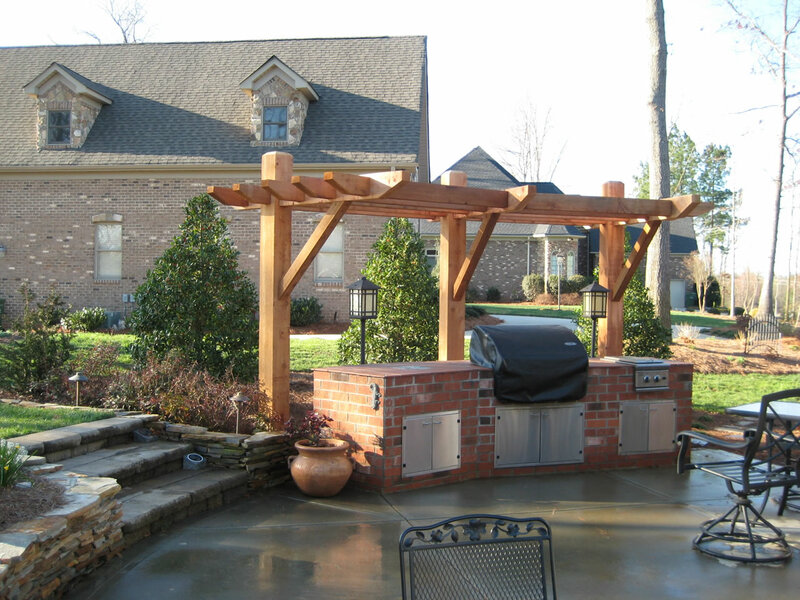 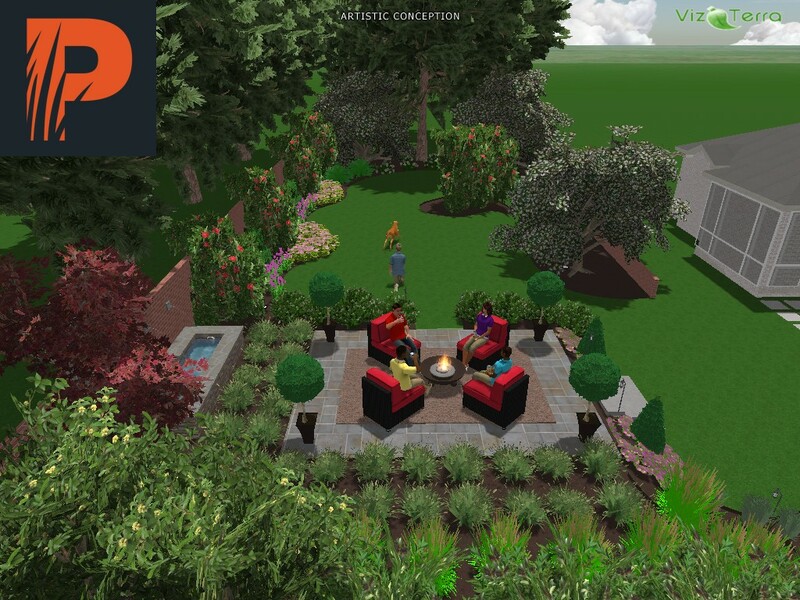 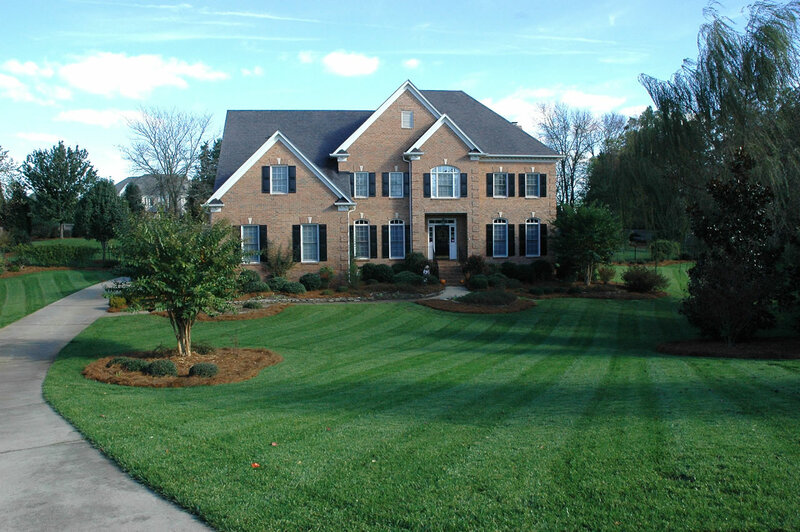 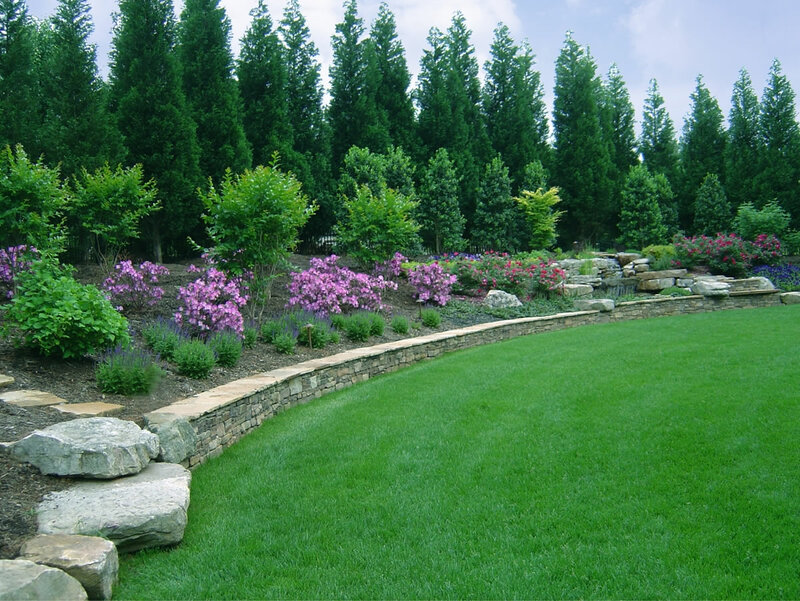 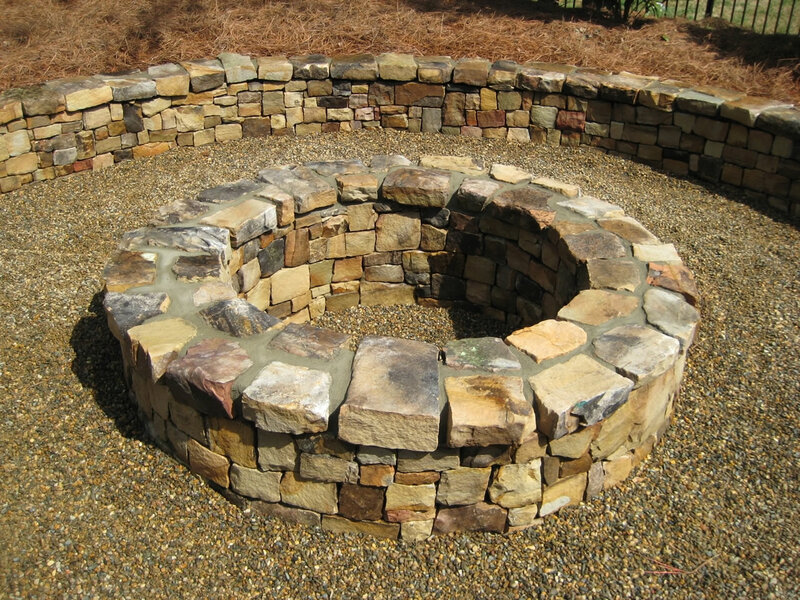 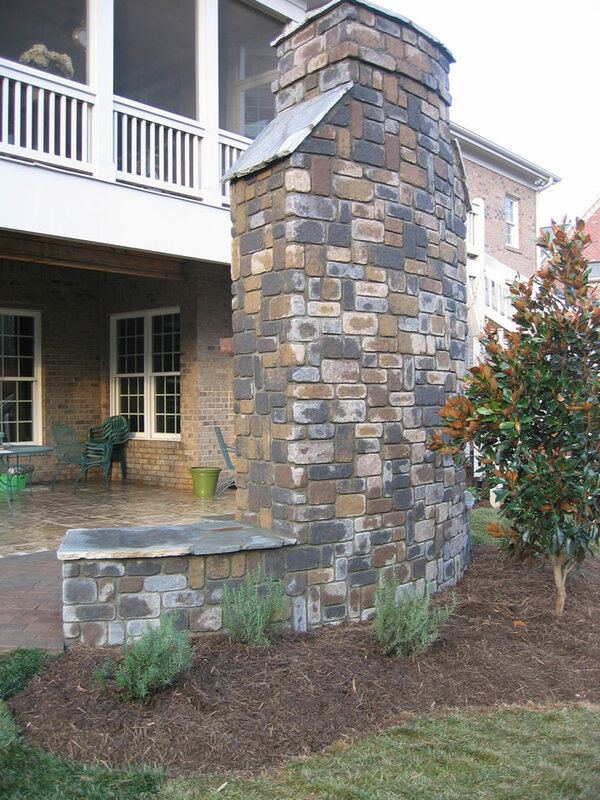 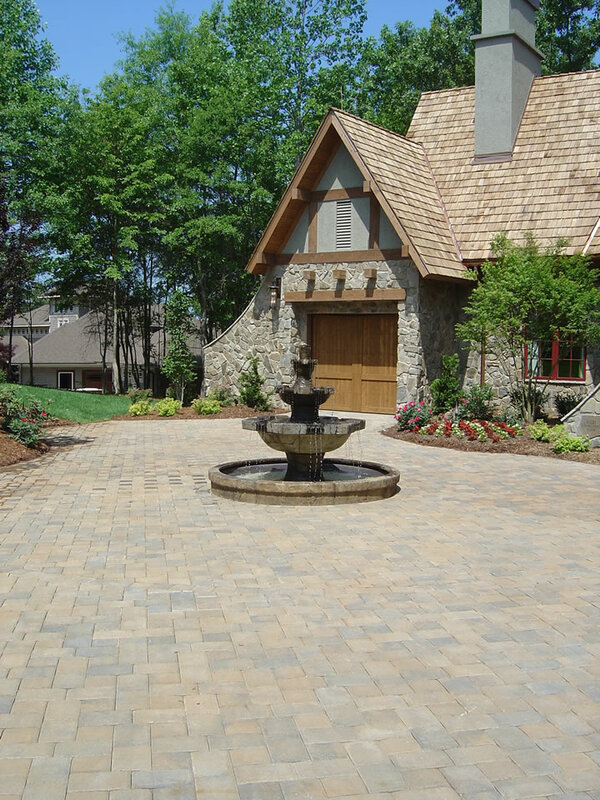 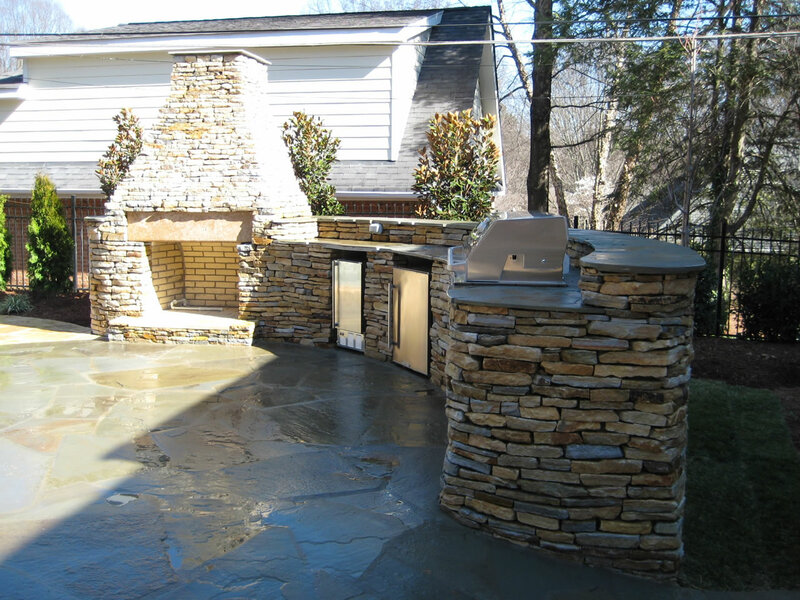 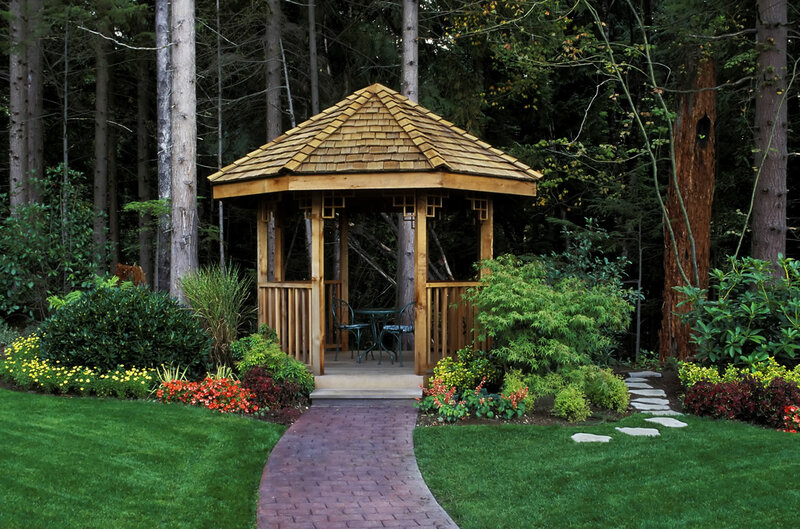 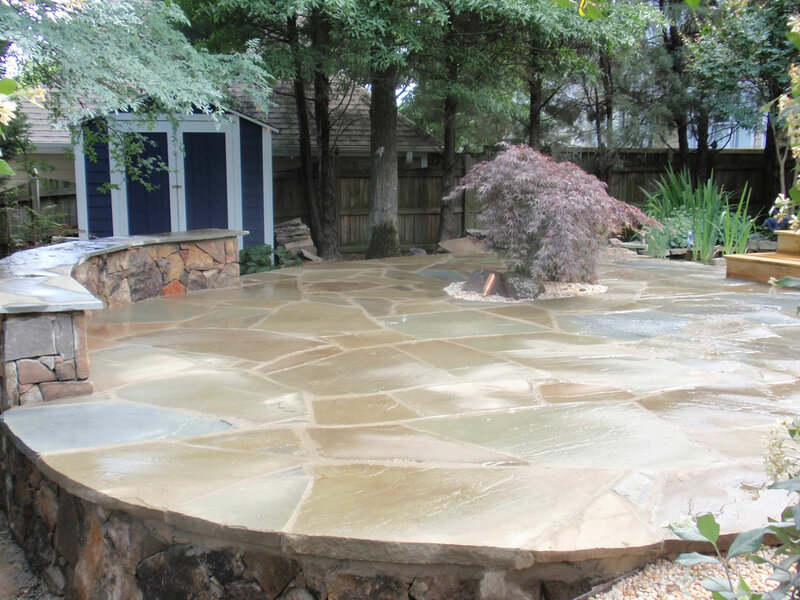 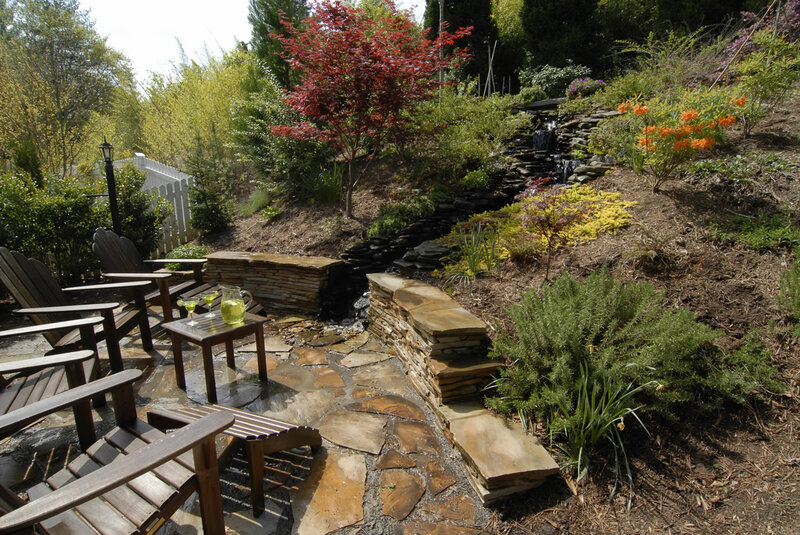 Paragon Landscape Management uses only the most quality shrub and tree material available in the Carolinas, and standard horticultural practices for all of its landscape installations. 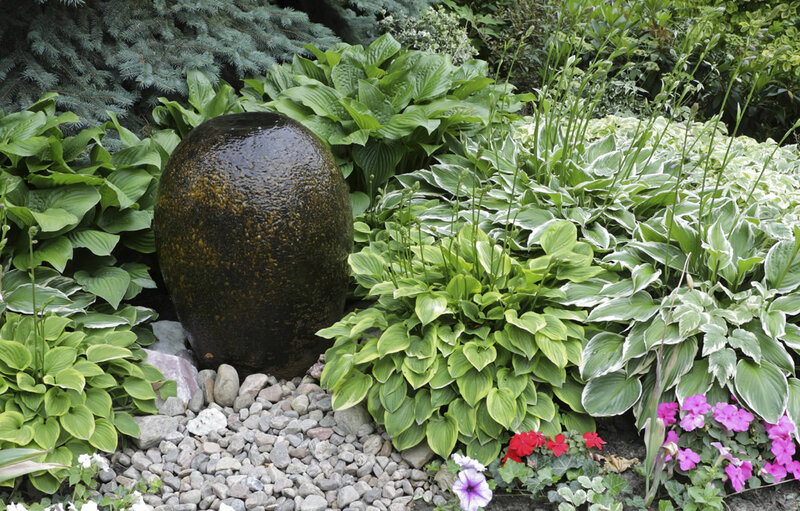 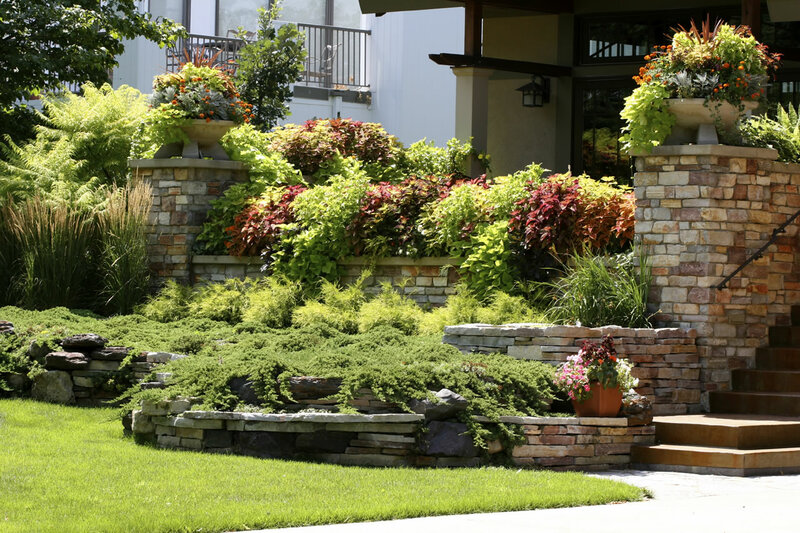 The success of your landscape begins with proper planting techniques. 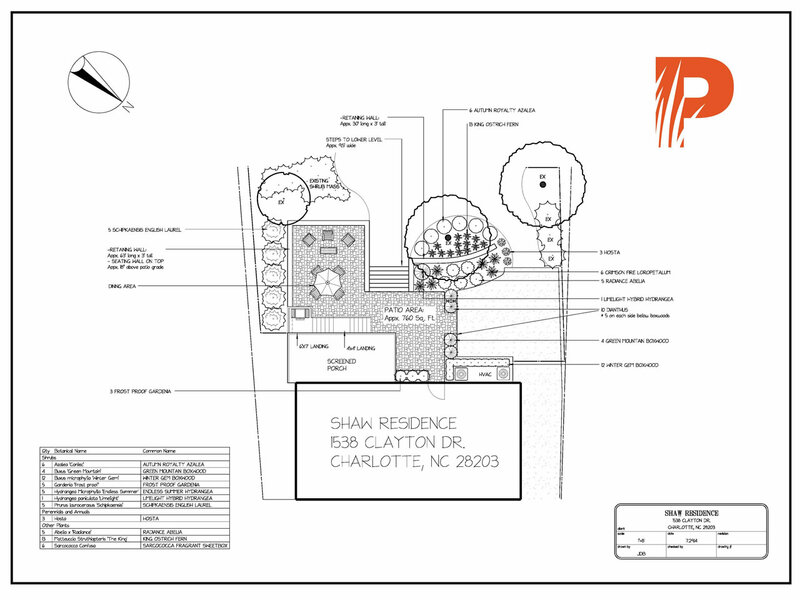 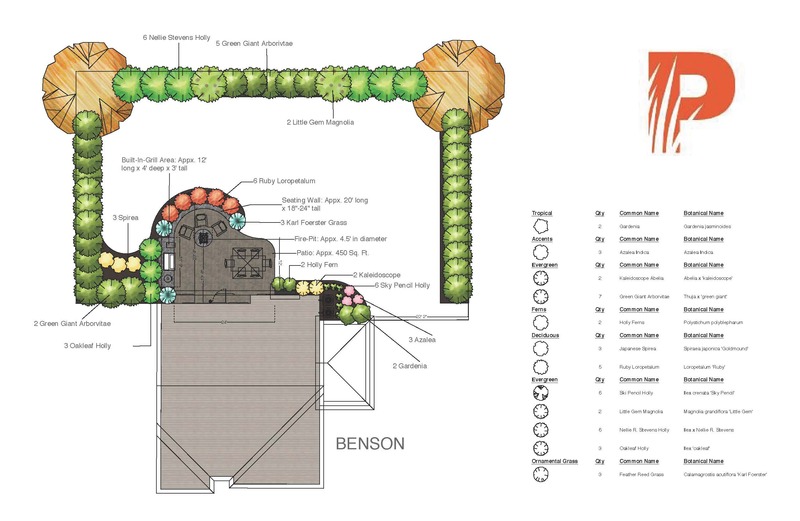 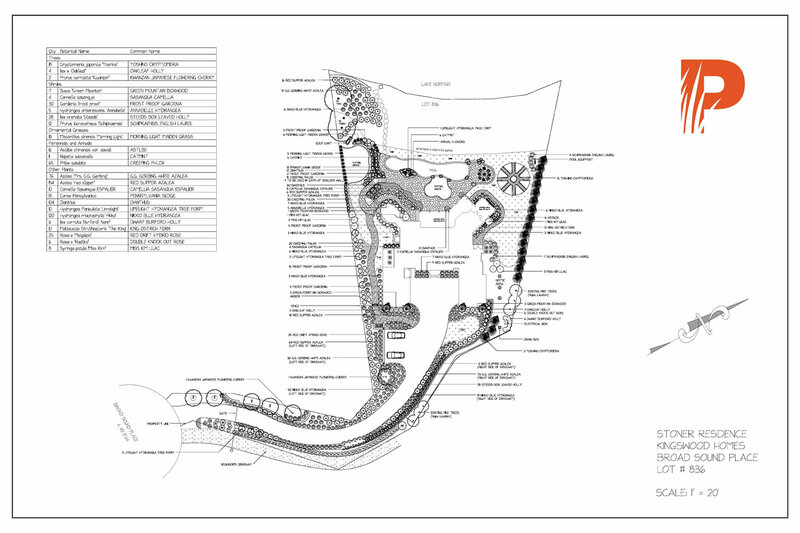 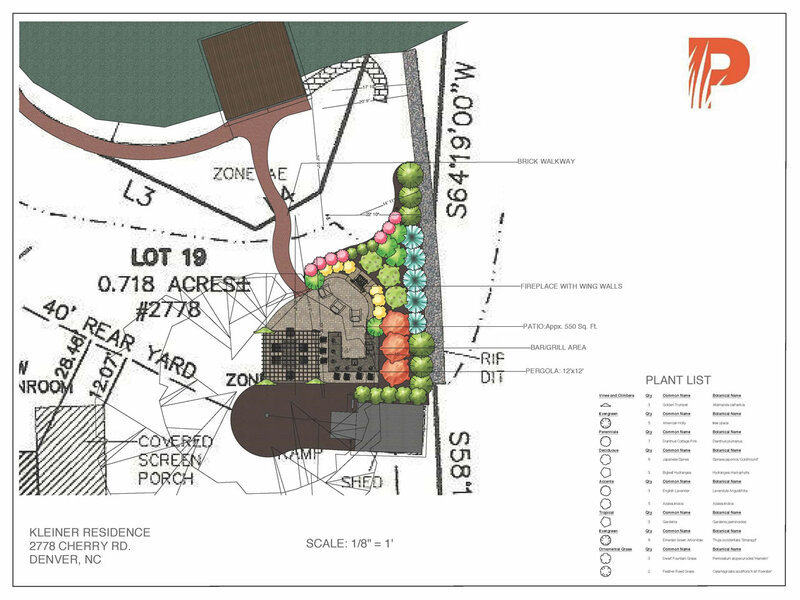 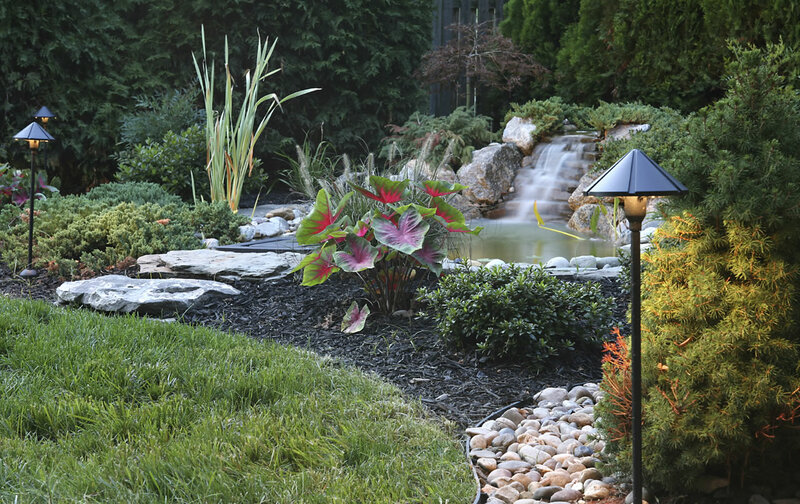 The timing of planting, caliber of hole, soil amendment & drainage, backfill and setting of the plant are all important factors in a professional landscape installation. 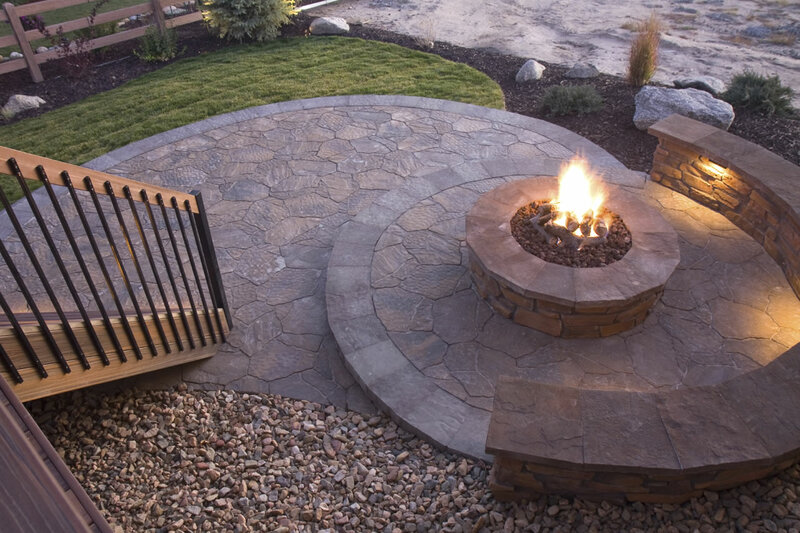 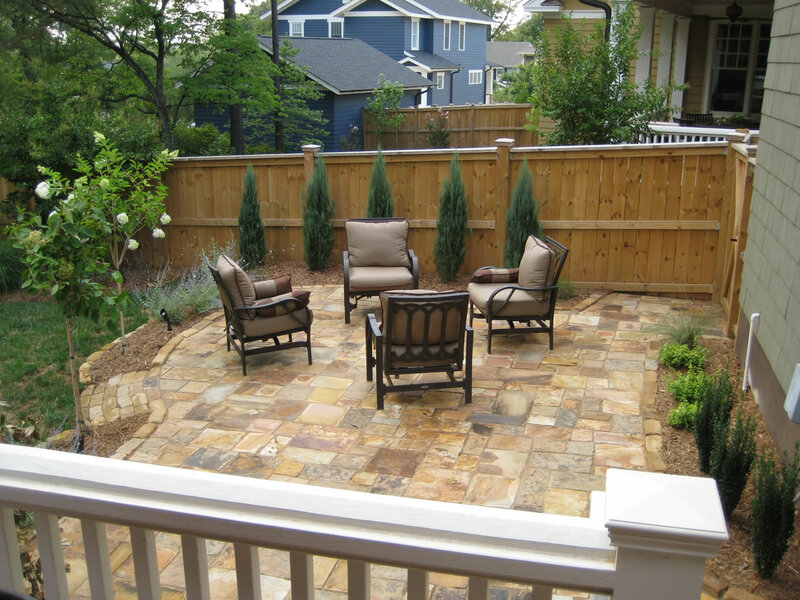 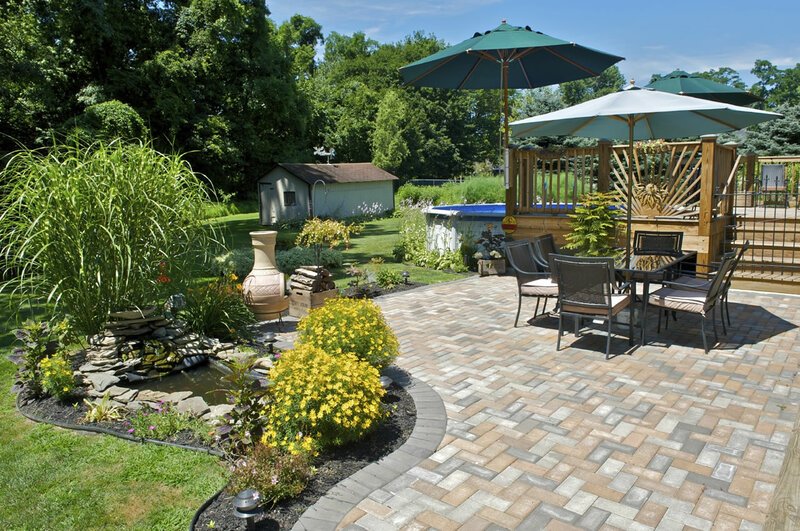 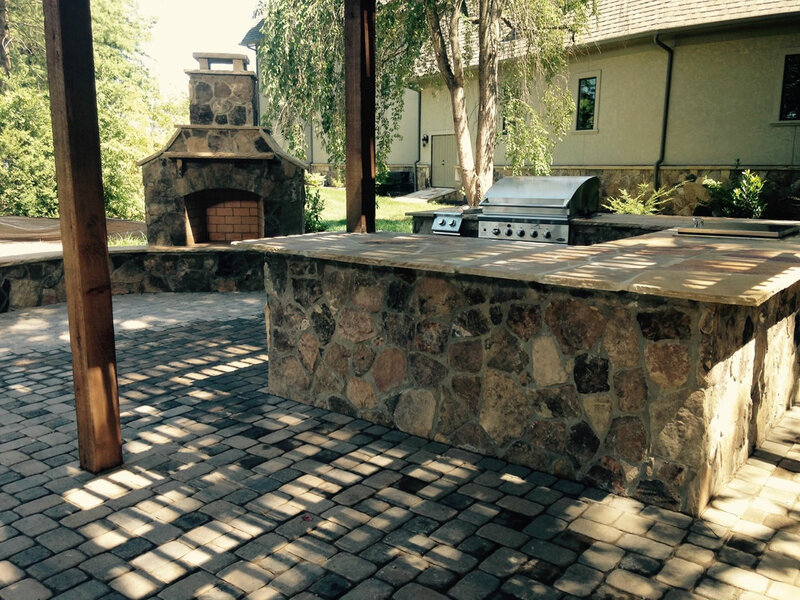 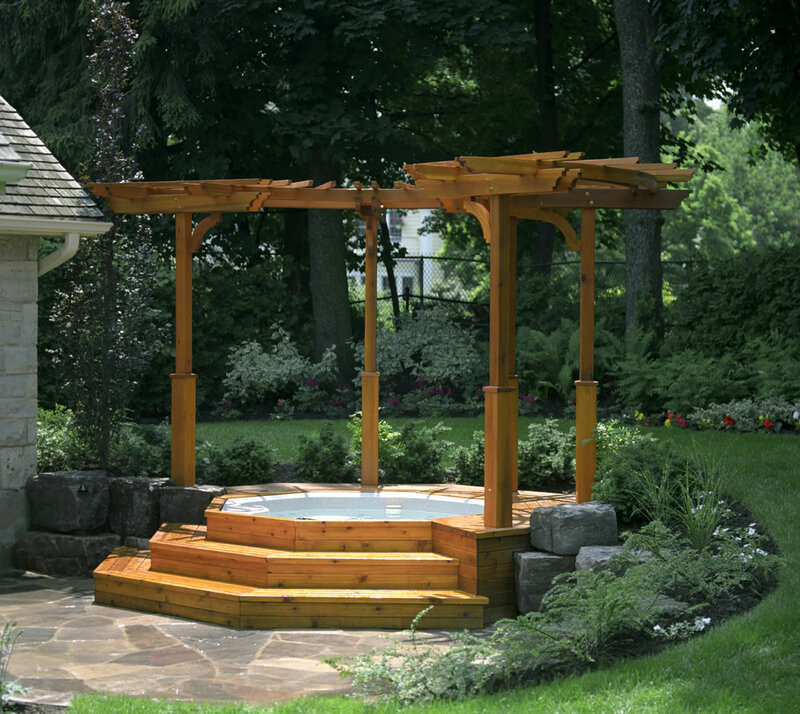 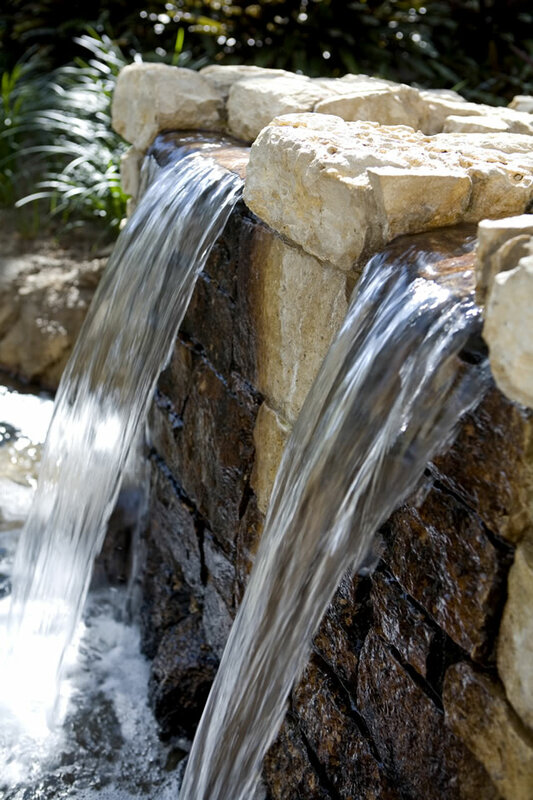 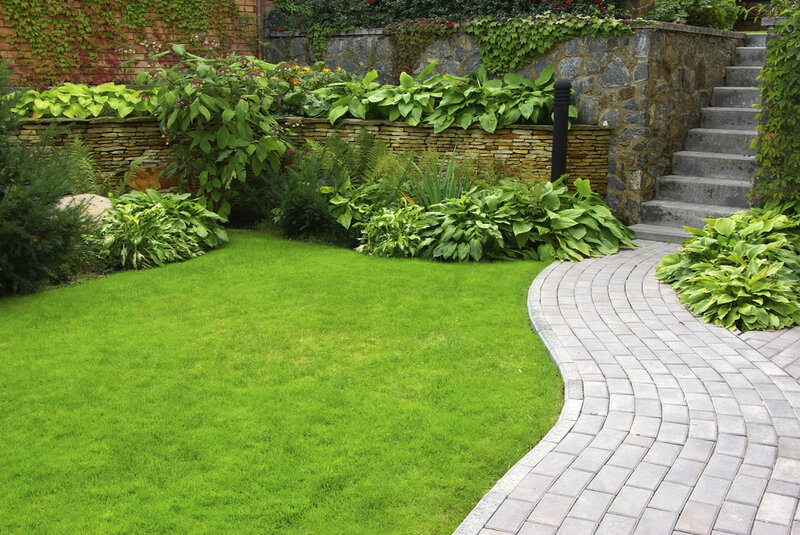 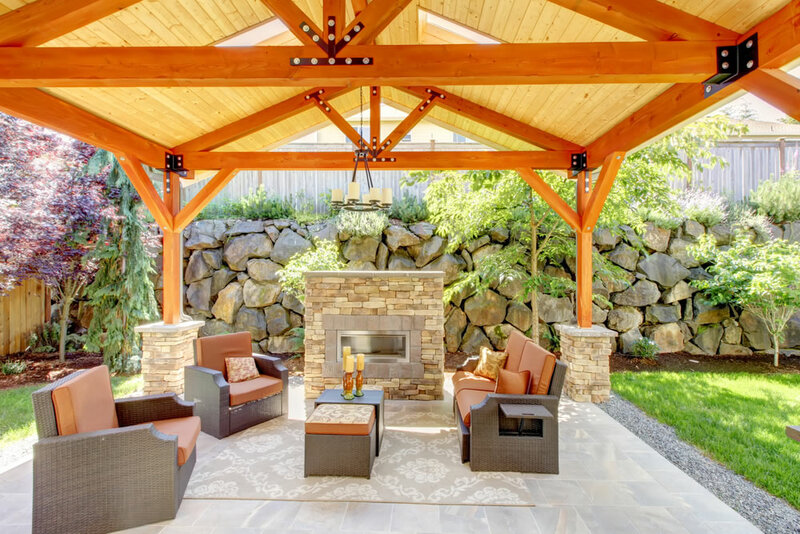 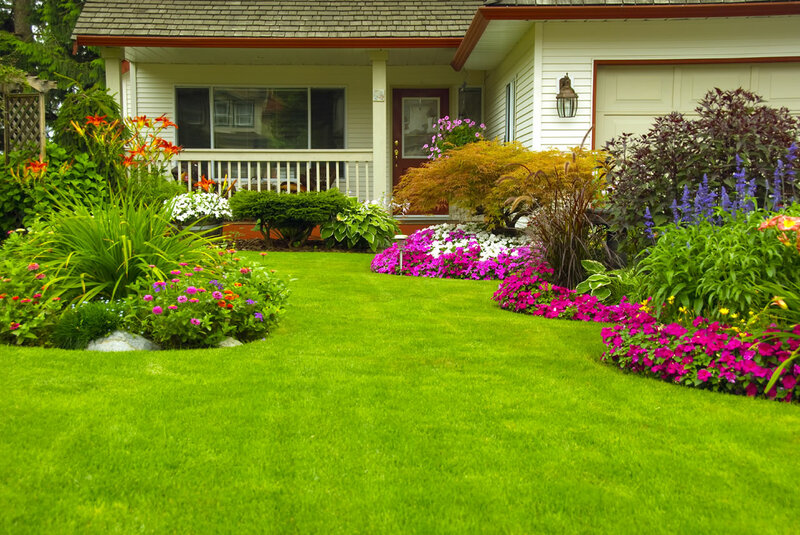 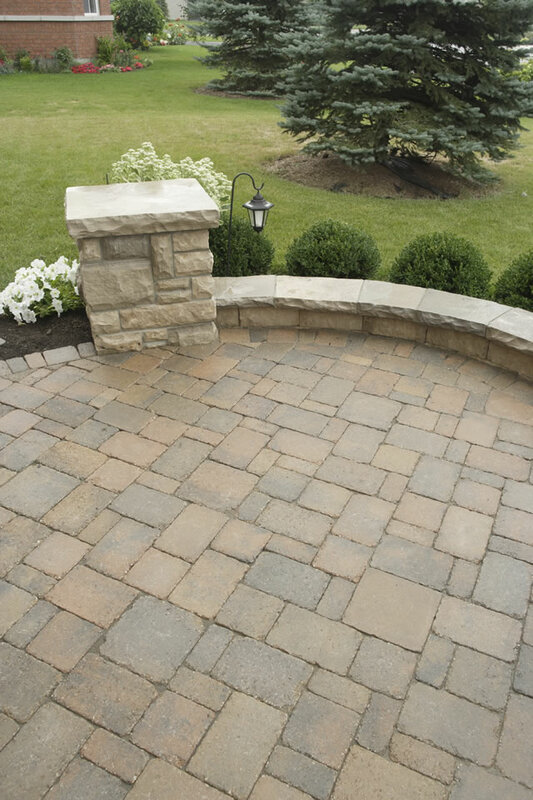 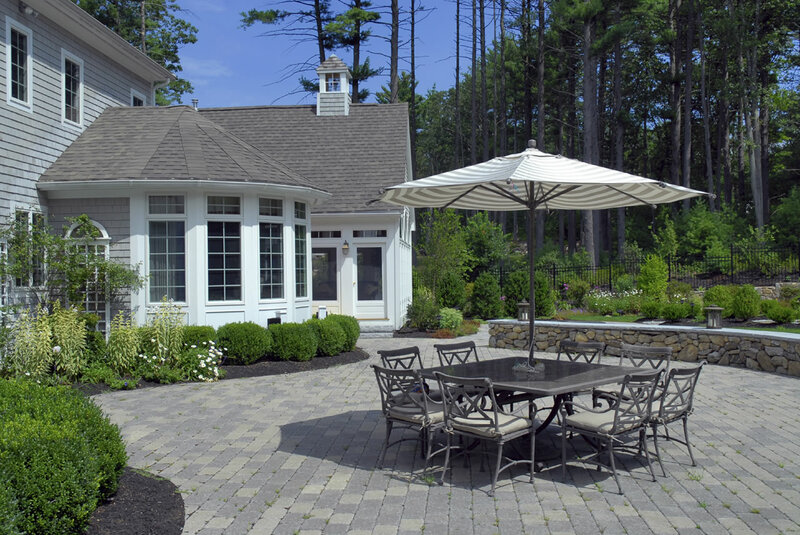 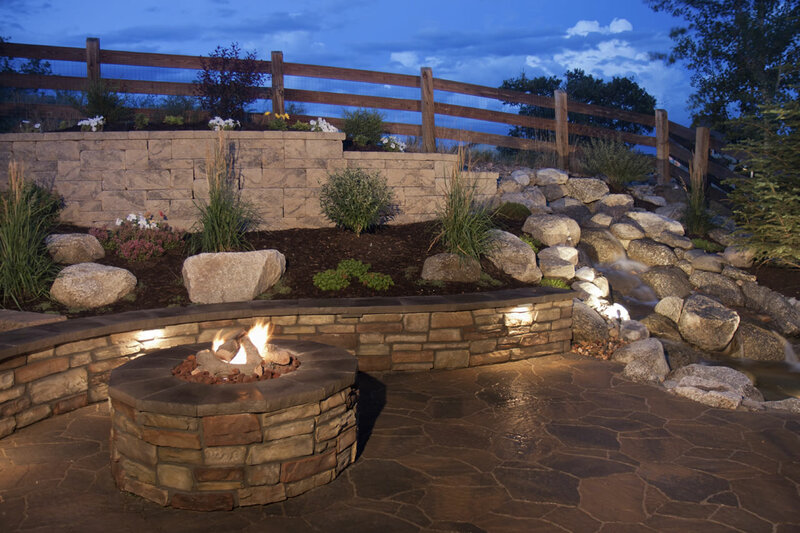 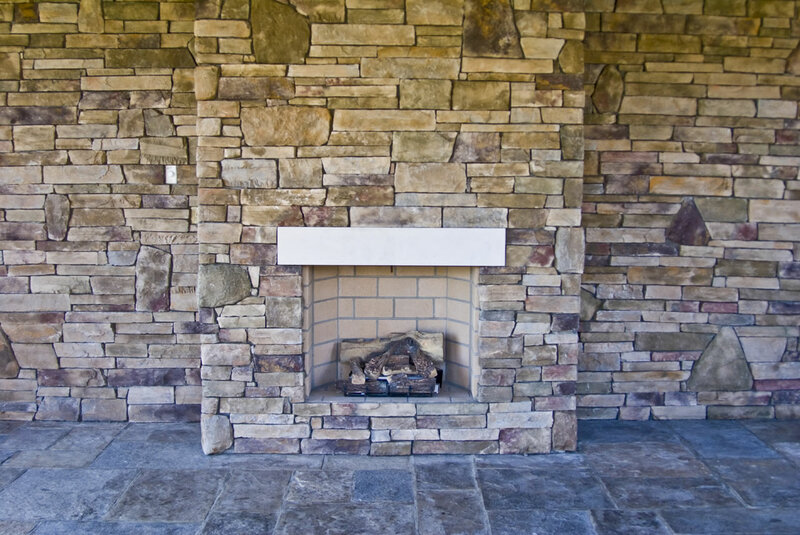 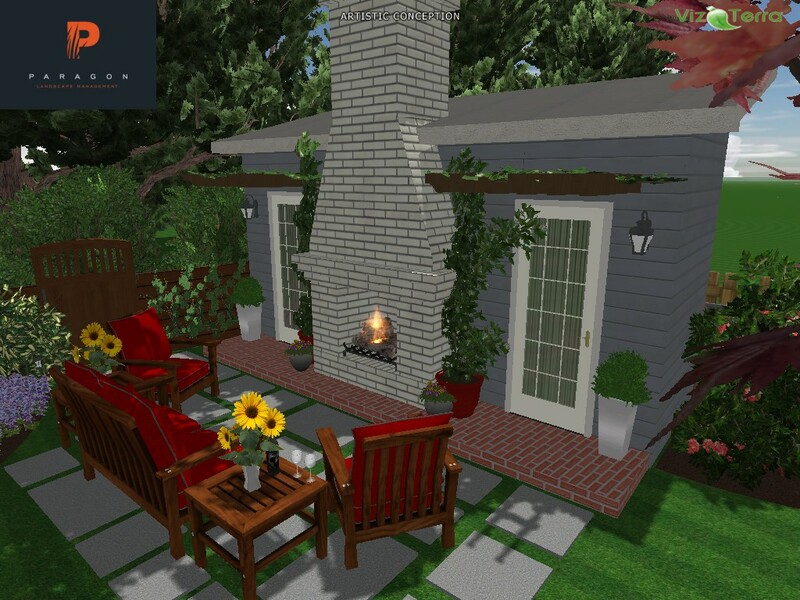 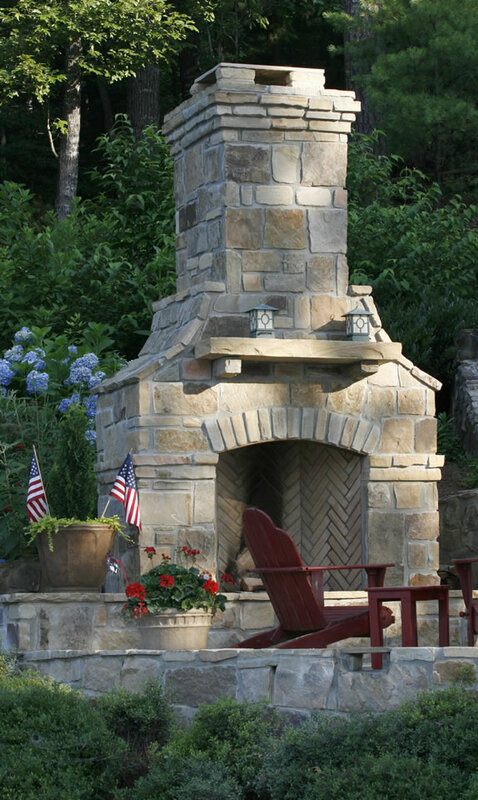 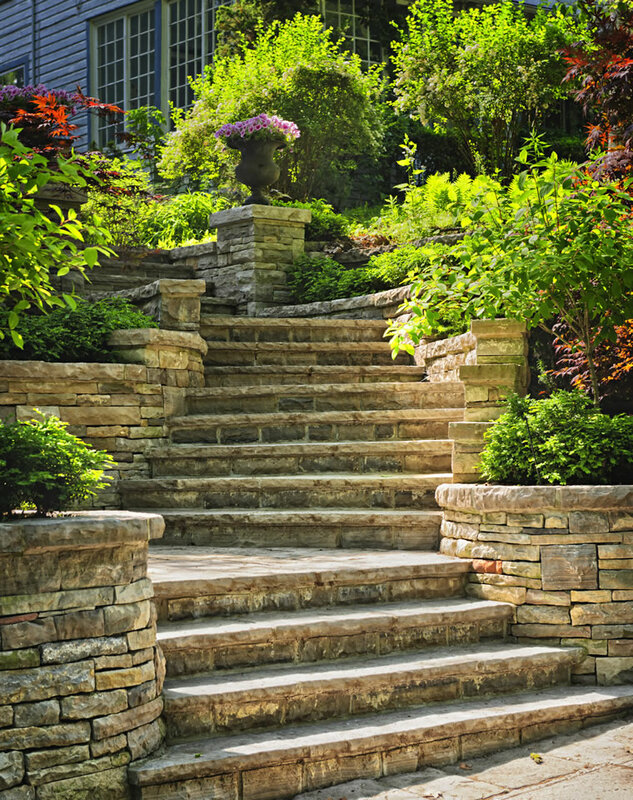 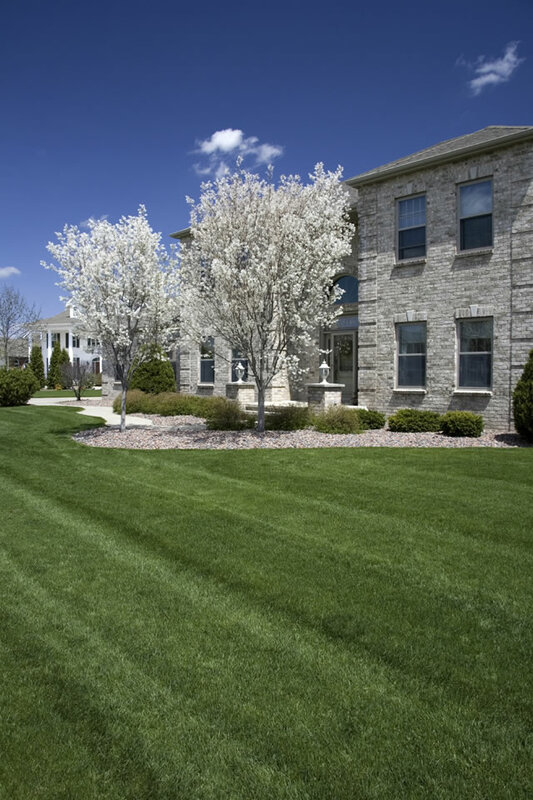 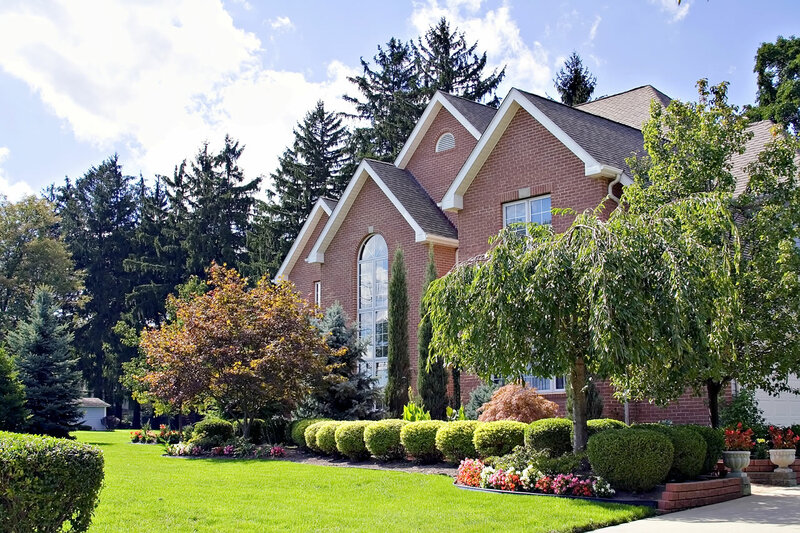 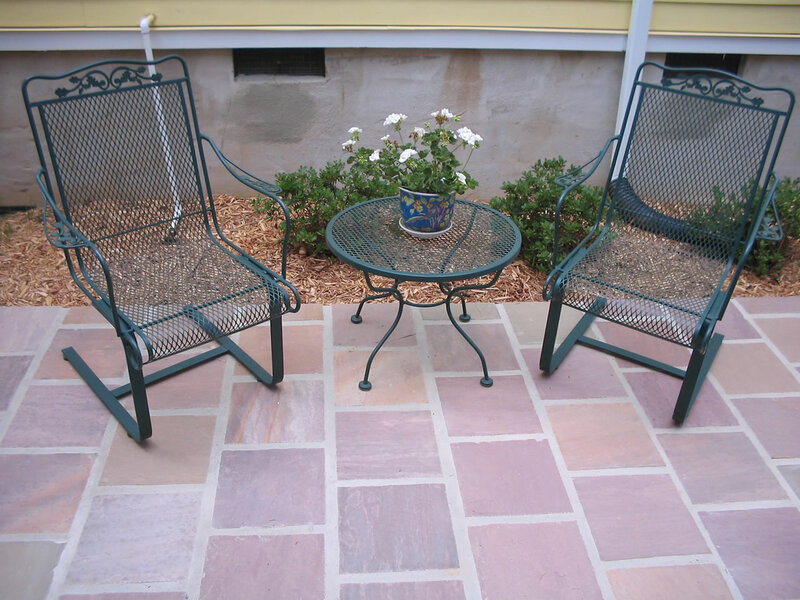 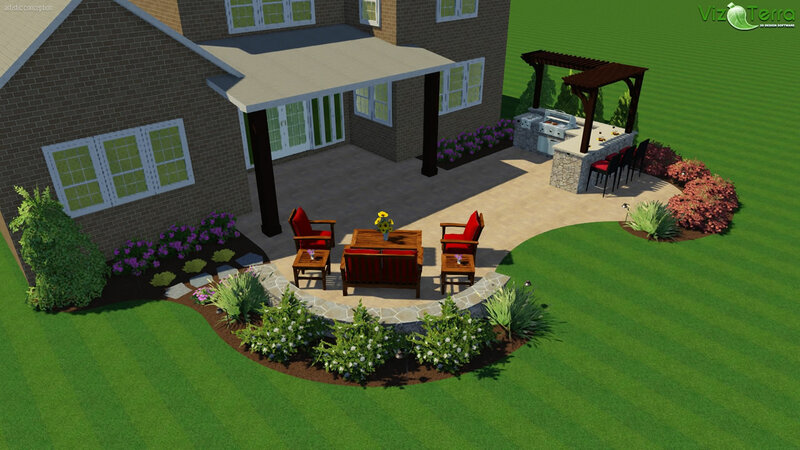 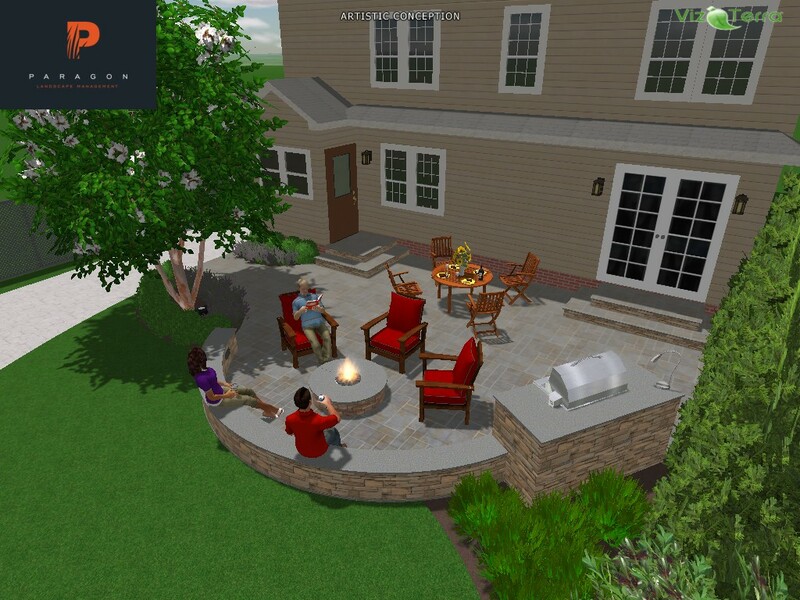 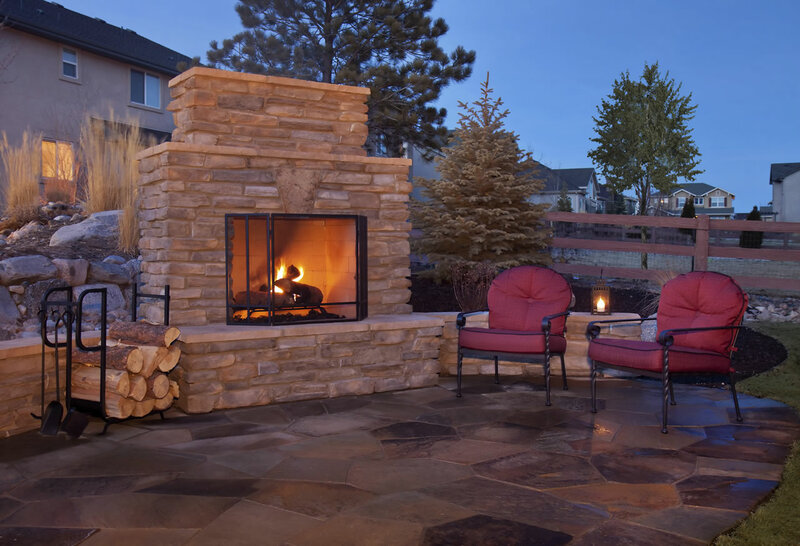 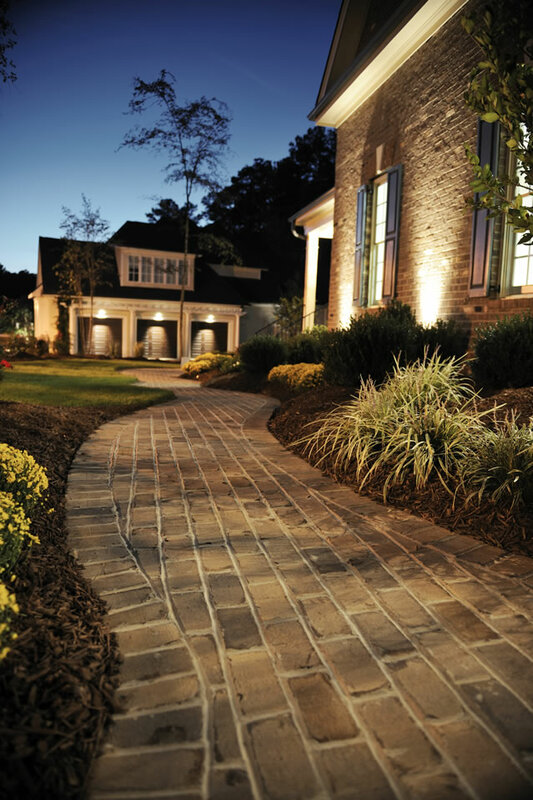 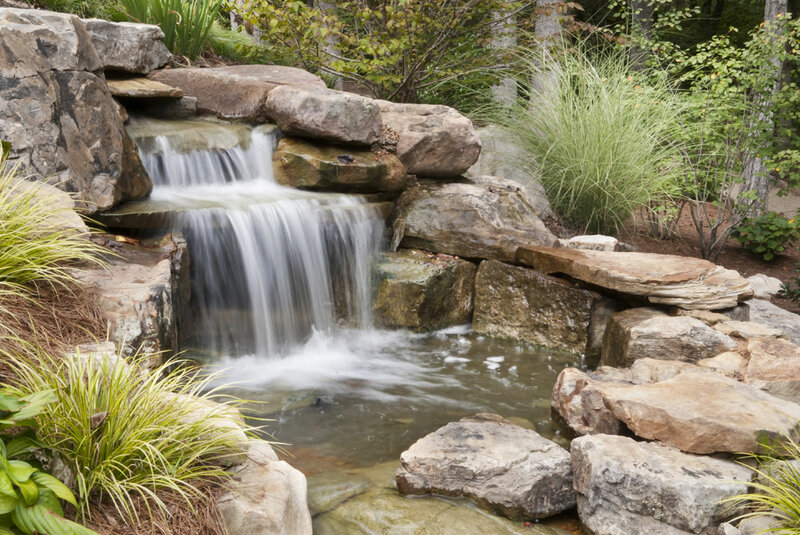 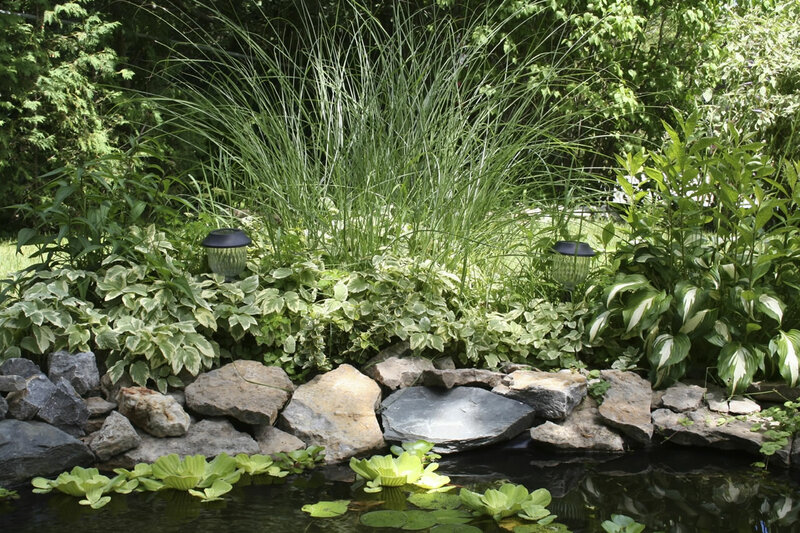 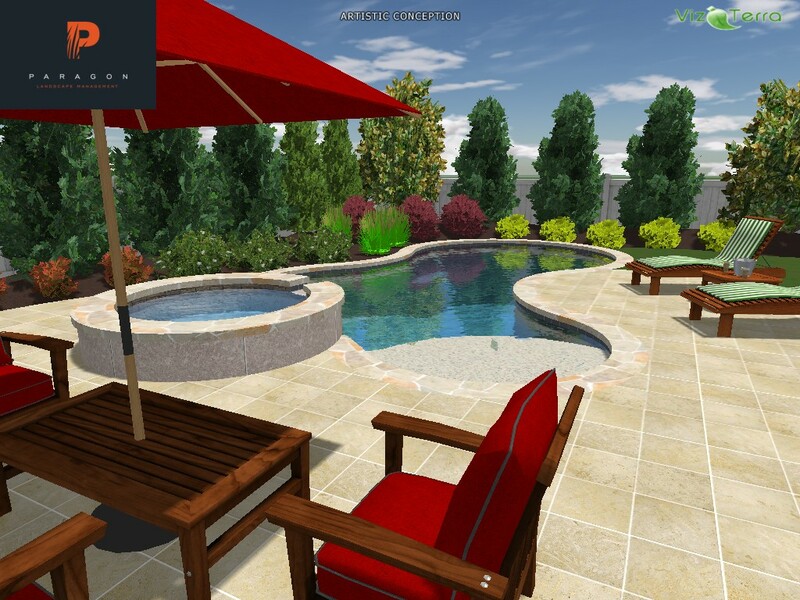 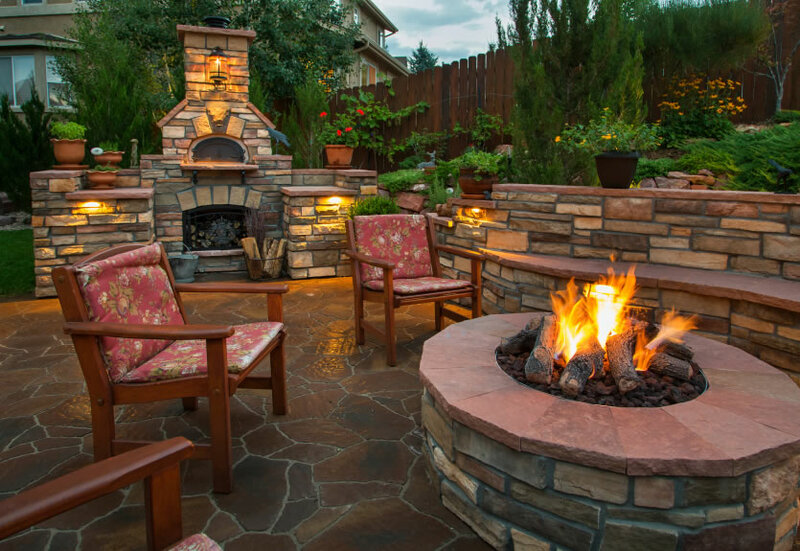 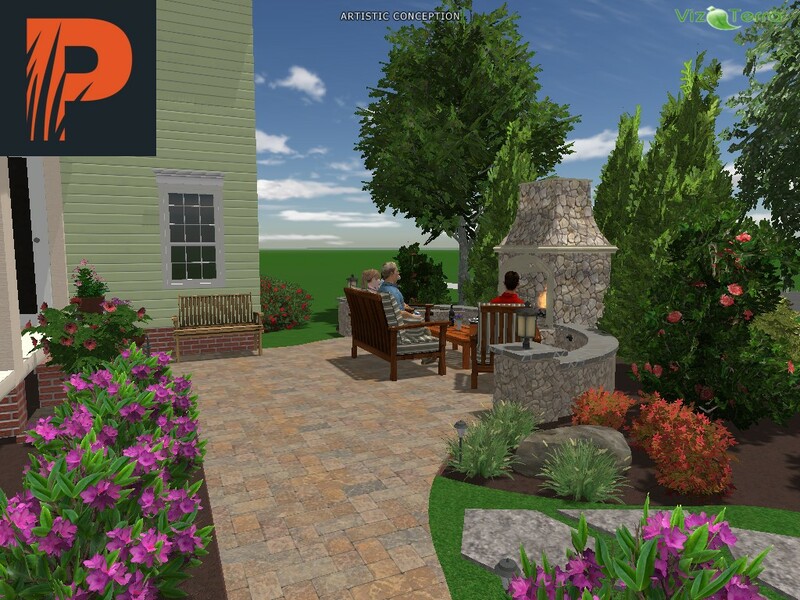 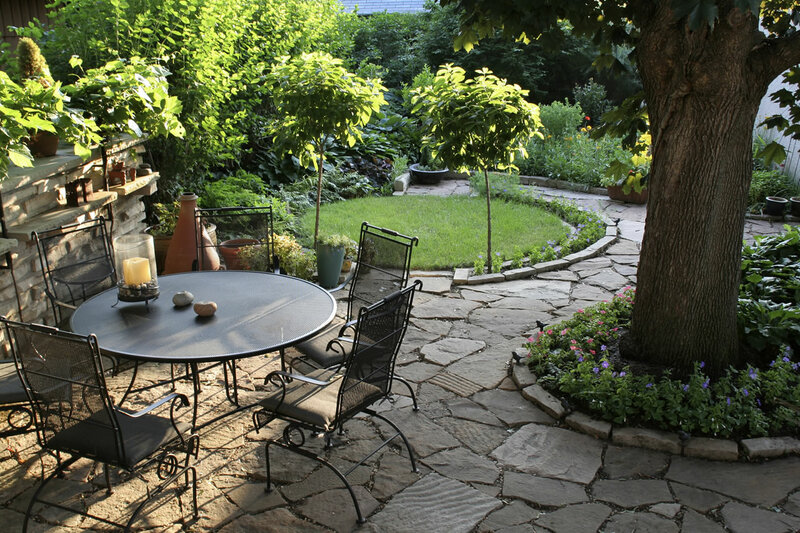 Through correct installation techniques, proper placement of plants according to your landscape design, proper use of fertilizer and appropriate irrigation calibration we can ensure the success and enjoyment of your landscape for years to come.